The hybrid resulting from the cross-breeding of a Midas and a Redhead Cichlid was discovered in Taiwan in 1986. 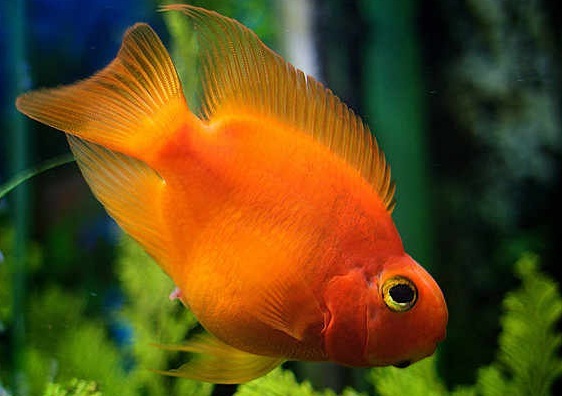 Colored bright orange, the blood parrot cichlid are just like any fish except for its vertical mouth. This is the reason that most scientists discourage the creation of blood parrot cichlid. More especially, the hybrid may become one day extinct because of its male species’ infertility. 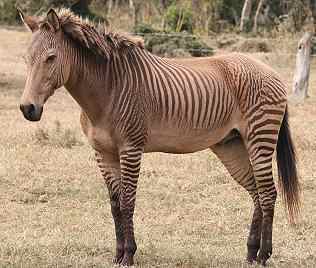 Essentially a half-zebra, the zebroid is a result of the cross-breeding of a male zebra and a female member of the equidae family. They are easily recognizable because of their stripes covering only a specific part of their body. Definitely something that does not occur naturally, the zebroid creation is strongly discouraged because it may lead to several sicknesses that may be inflicted to the hybrid: dwarfism, infertility, etc. 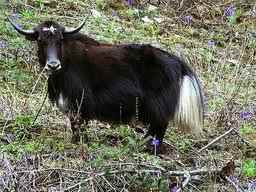 Also known as yakow, a dzo is a bovine hybrid: a product of the combination of the genes of a yak and a domestic cow. Given these genes, the dzo is relatively more productive in terms of milk and meat production. Usually bred in Tibet or Mongolia, the dzo are used for field works especially since they have the strength double than its animal origins. 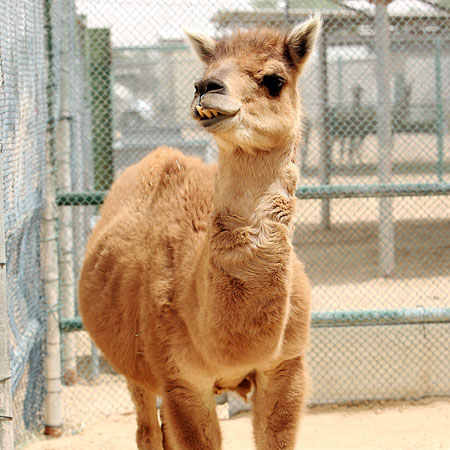 Created in an actual laboratory, the cama is a hybrid result of cross-breeding the Dromedary camel and the Lama. The hybrid can only be conceived via artificial insemination as the camel is six times bigger and heavier than the lama. The main reason for such a hybrid conception was to come up with a species that had the same strength and size of a camel but the temperament and wool production ability of the lama. But unlike other hybrids, the cama are always fertile due to the dromedary camel and the lama having exactly the same amount of chromosomes. However, there have only been six (6) successful hybrid of this type. Unlike most hybrids, the grizzly-polar bear is not always conceived through scientific procedures. With reported sightings since 1964, the grizzly-polar bear—or grolar, as it is commonly called—have long since bred in the wild and very seldom in captivity. Scientists assume that the hybrid is a result of the polar bears, who like ice and water, being forced into the lands where grizzly bears breed. The grolars are a fertile hybrid with even a second generation grizzly-polar bear, which was reported shot in Victoria Island. 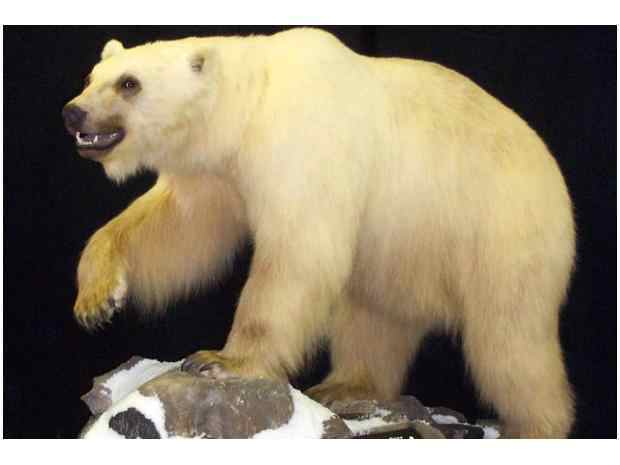 This second generation was revealed through DNA testing as mothered by a grizzly-polar bear and fathered by a grizzly. A hybrid of a wolf and a coyote, the coywolf is almost always created naturally. In fact, all known red wolves are found to have coyote genes. Aside from the previous guesses that Red wolves hybrid has always occurred, there are also speculations that this is a result of humans driving the wolves into a limited natural habitat. Causing a great confusion in the Canid taxonomy because hybrids are not always considered as a different species, conventions have taken to considering the red wolves as sub species and therefore are given Latin names excluding its coyote genes. Accepted in 2001 by the International Cat Association, the Savannah is a modern domestic cat creation. 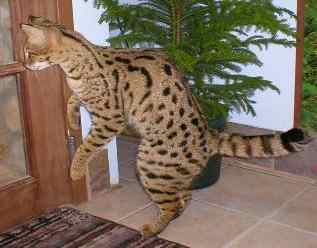 It is the result of cross-breeding a domestic cat and a wild African Serval. Physically, the Savannah is larger than most domestic cats and has a very slim bodice. Personality-wise, it is more sociable than domestic cats and a fierce sense of loyalty that may be compared to dogs. They come in different colors, just like the domestic cats from which they have come, and always have spots or a marbled appearance like that of a cheetah. The Savannah cats are also dubbed as the highest jumpers and the tallest cats although their size will depend on their generation. 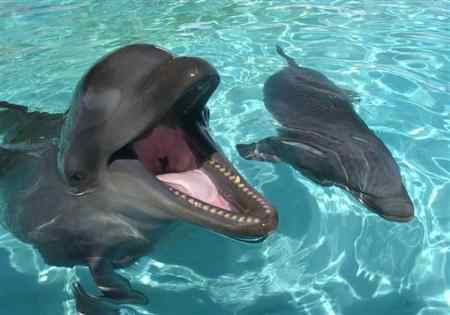 An amazing under the sea hybrid, the wholphin is the result of cross-breeding of a bottlenose dolphin and a false killer whale. The false killer whale is not an actual whale but a very large dolphin. Remarkable in the wild, there are only two known wholphins in captivity at the Sea Life Park in Hawaii: Kekaimalu, who was very fertile and gave birth at a young age; and Kawili Kai, Kekaimalu’s third and only living child after the first two siblings died. Kawili Kai is now two months old and is living with her wholphin mother and bottlenose father. Africanized honey bees, or killer bees, are what science considers as hybrid mistakes. 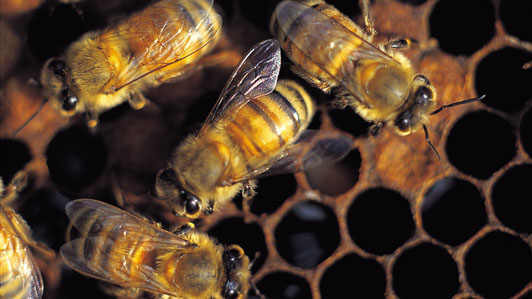 In 1957, a replacement bee keeper accidentally sets free 26 Tanzanian bees in a farm in South Eastern Brazil. These hives belonged to biologist Warwick E. Kerr, who had originally intended to cross-breed European and South African bees to create a strain that would produce more honey and adapt to tropical seasons. The killer bees can now be found in South America and through most of North America. They are highly aggressive, moving in massive swarms and attacking in large numbers. Coming from a male lion and a female tiger, the Liger is a member of the genus Panthera. They are bigger than most cats, almost at par with its parents’ size. Ligers’ attitudes are a combination of tigers’ love for swimming and lions’ social behavior. 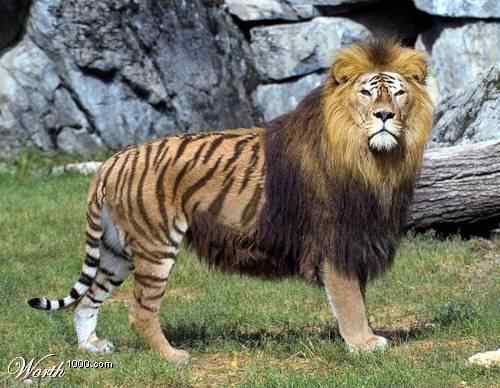 Presently, ligers thrive in captivity because of territorial issues. Although long since thought as sterile, a 15-year-old liger made history in 1953 when it successfully mated with a male lion and gave birth to a cub. The largest liger in Guinness World Record is named Hercules, which resides at a theme park in Miami called the Jungle Island. He weights 410kg and is happily living its long life.